We get our first trailer tomorrow for Big Hero 6, the new animated film from Disney and Marvel Studios. Today we have the film's first poster as well as a teaser for the trailer tomorrow. 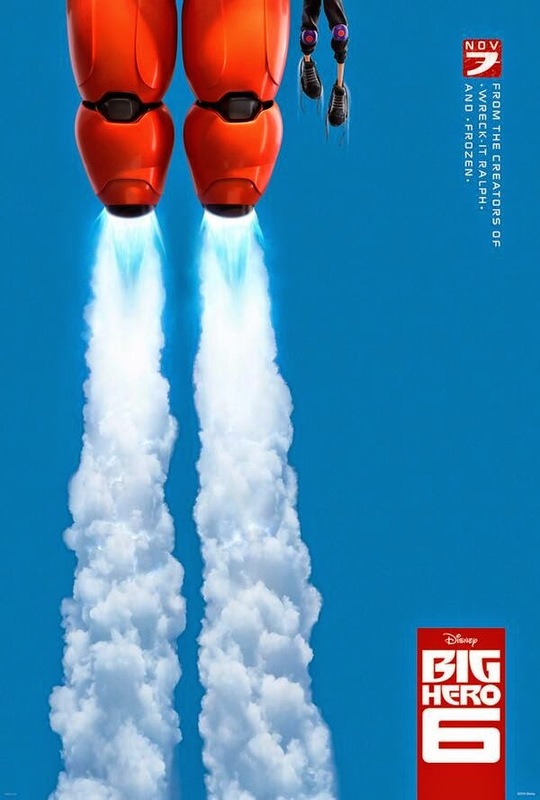 Big Hero 6 hits theaters this November.